So for a few years now my mum appreciates the colour wheel. This year she’s decided to go purple. A lovely shade of purple as a matter of fact. I couldn’t encourage her to be more out going and stylish. 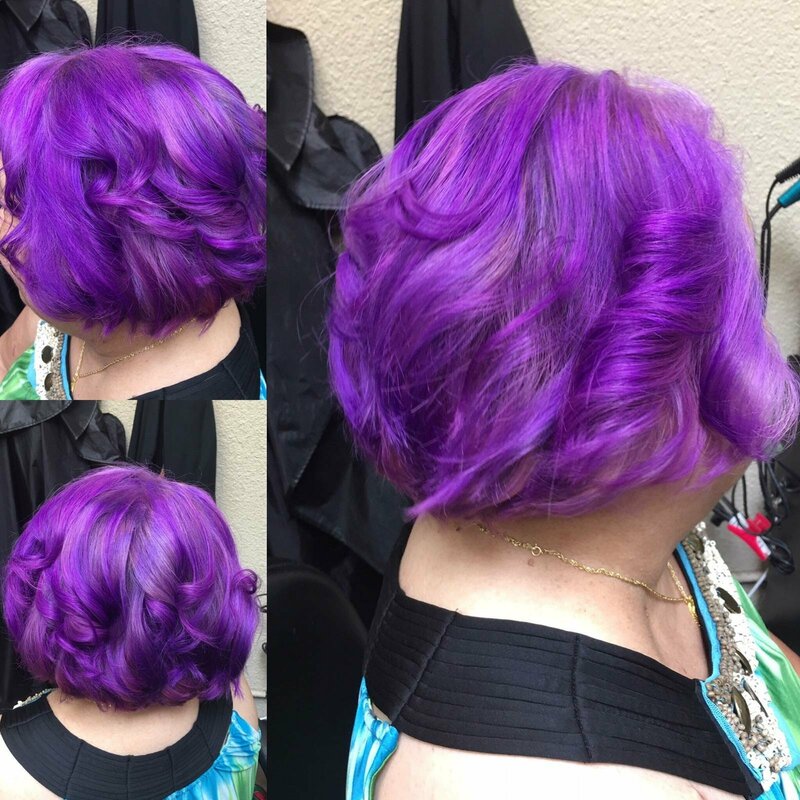 So here is my mum.. sporting her new do and the colour purple! Isn’t it a lovely shade of purple?!?! What do you think?